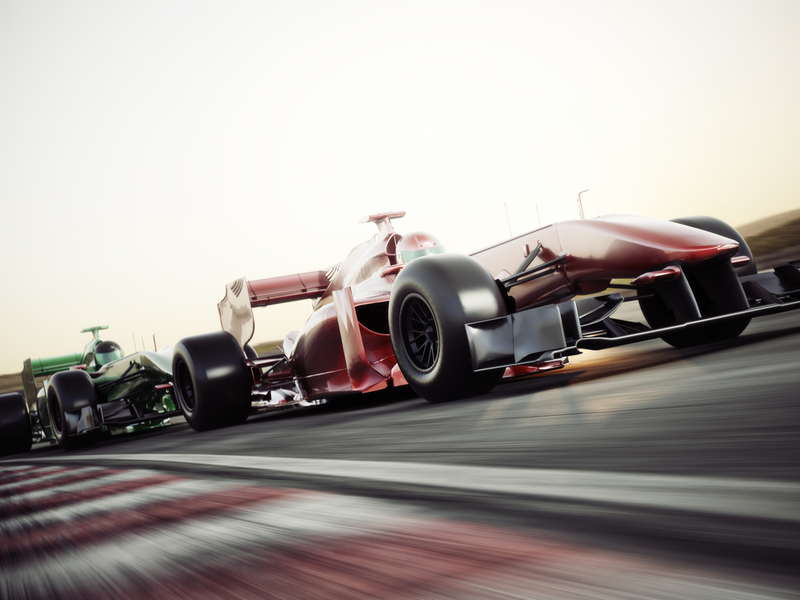 The world of motor racing will be present at Silverstone for the British leg of the Formula One season on 16th July, as those in attendance will be eager to see the latest chapter of an enthralling season. Ferrari and Mercedes are the two top teams in this year”™s championship, and both manufacturers have one thing to thank for their incredible performances, and it”™s not the drivers. Without photo chemical etching, there might not even be a race in the first place. At Silverstone, all teams will be demanding the most of their drivers, cars and engineers. Stress levels will rise and there will undoubtedly be the heat of the moment reactions that someone will look back on with regret. Through all of this, it is essential that every last component of the cars performs to its highest possible standard, unwavering where humans might. F1 cars are no different to usual road vehicles in the sense that without simple components manufactured by photo chemical etching, there would be no drive. During any F1 race, you will witness numerous pit stops lasting just a number of seconds as teams of engineers change tyres, perform repairs and set the driver on his way. It is that kind of efficiency that F1 teams demand in all aspects of the manufacturing process. To compete in the championship, all components must be manufactured to the highest possible standard without any exception. With etching, such important pieces are produced quickly and accurately, stress and burr-free to guarantee the highest possible quality. Photo chemical etching also has the capacity to produce thousands of components on the tightest of deadlines without skimping on quality, much the same as the best pit teams in F1. When you use components produced by etching, you are using exactly the same materials used in Formula One cars. All components are manufactured to the same high standards and checked thoroughly before being given the green flag. At Qualitetch, we are proud to make use of a process that produces F1 standard materials for the automotive industry, ensuring that all cars on our roads are fitted with the best components possible for safety and performance. For more information on the photo chemical etching process, or how your business can benefit from its use, please call the Qualitetch team on 01354 658787 today.